FLEAS are a serious problem I endured an infestation many years ago when one of my kids brought home a stray kitten….it was a memorable ordeal! I have to admit that we flea bombed our apartment twice to rid our life of fleas, fleas are relentless; I understand why you do not want to use a bomb, the process is no easy and upsetting. I am going to go through a series of steps that will help with the eradication of fleas. First, fleas are a parasites, they feed off and need blood to multiple, so the action to keep them off your pet and out of your personal sleeping and resting space is the most important step! Take care of your pets and spray yourself with personal insect control and get right to work on your home. While working on your home remove your pets and bathe them or take them to a groomer and get a flea bath done, and invest in the best flea collar or flea treatment possible. Strip your beds of all linens, and remove slipcovers and pillows on couches that can be washed, use hot water; wash essentially everything that you can including scatter rugs and dog beds. You can put linens into large trash bags until you was them, so not to contaminated freshly washed fabrics. You did not write what kind of pets you have, but if it is a dog or cat and you have a beds for them, you can wash the bedding but I suggest you bag them and throw them away and get some new beds. Once all fabrics, rugs, questionable flea, and egg hiding places are contained, vacuum everything: mattresses, bed frames, sofa chairs stairs, any creases or folds that eggs can be…then get rid of the vacuum bag, throw it outside into the trash barrel. Spray the carpets and rugs with Raid Carpet Flea Killer. I suggest spraying the beds, mattresses and couches with Hot Shot Bed Bug and Flea spray, if you have heavy pleated drapes spray them as well. Use Hot Shot Bed Bug and Fleas Spray to spray and crevices around the all the rooms perimeter. Now start a prevention action, make sure your pet has a flea good collar, new bedding and set up some flea traps to capture any fleas that survived the cleaning, or to catch newly hatched fleas from eggs that may have been missed during the cleaning process. Keep checking your pests for fleas, brush them often to check close to the skin for any live fleas. Your pets may be still scratching from flea bites that they already have, do not let that stop you from checking plus your pets are going through a lot, they need some reassurance that you are on the search to keep them well. You need to be vigilant and keep searching for the signs of the presences of fleas, you do not want to start this process over and over. Keep a bottle of Bed Bug Flea and Killer handy from now on! Flea bites are terrible for you and your pets, you never want to go through this again! 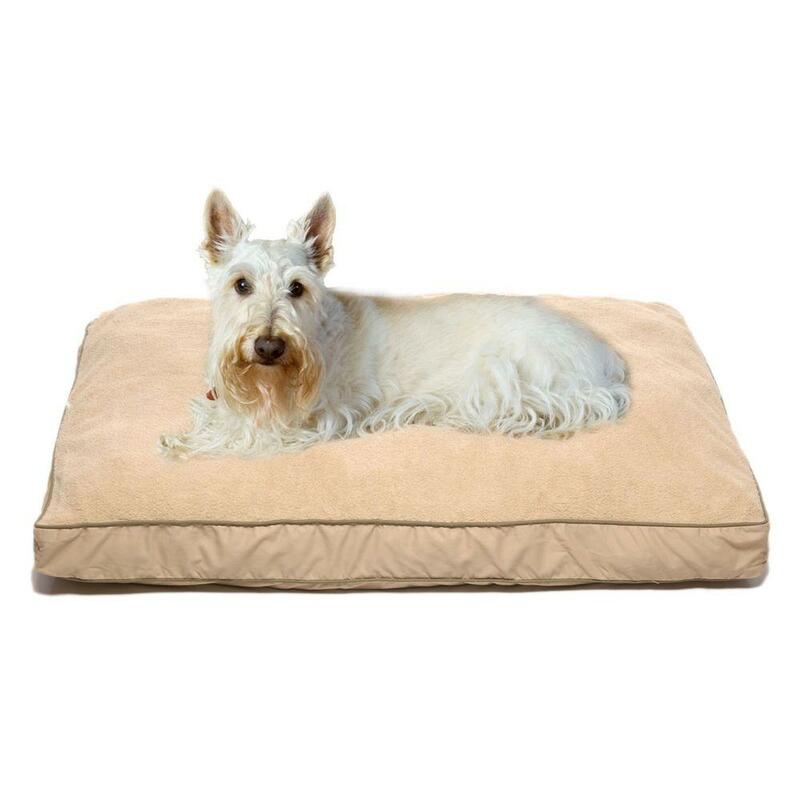 Home Depot has many pet supply items for sale on line, check out this link to view the great selection. 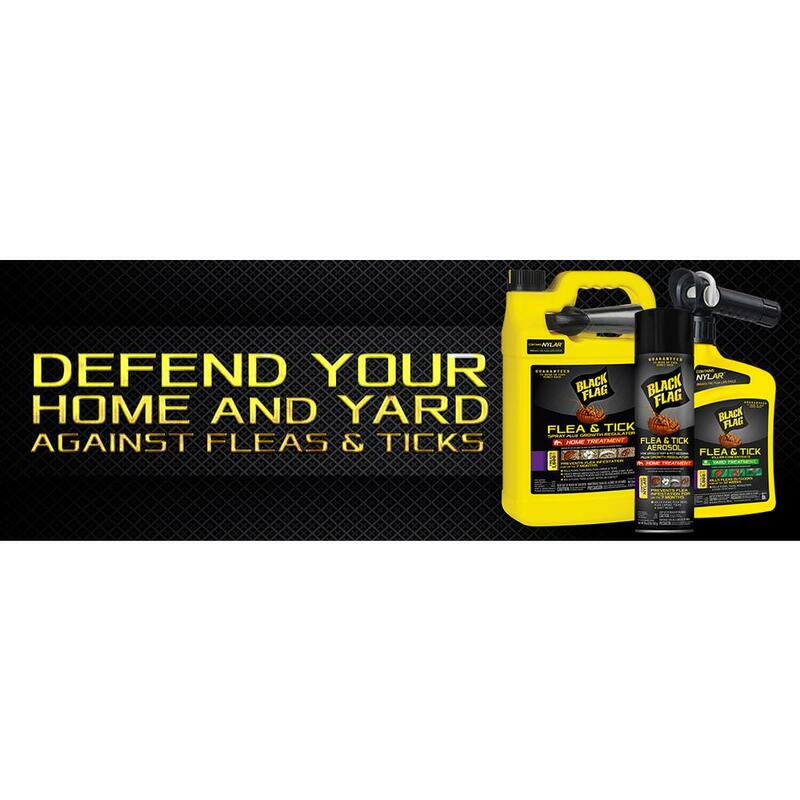 See the next post from Travis, control fleas outside will also prevent fleas on the inside of your home...it is all very important! Let us know how everything is going. Flea control is serious business. 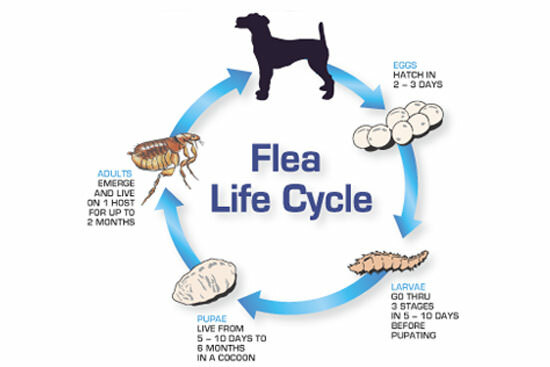 Fleas have a multi-stage life cycle that involves a molting process for them to develop into adult insects. Egg, larvae, pupa and then adult. 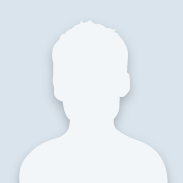 Look for a product that contains an Insect Growth Regulator, or IGR that will kill insect larvae. This IGR is in addition to an insecticide that will kill adult fleas and many other insects. It's a one-two punch that will break the life cycle of fleas. Where you apply this Flea Control is critical. You must apply the IGR indoors to every place the eggs will hatch. It should be applied to every square foot of carpet, rugs and cloth furniture. Apply it to the cracks and crevasses between sofa and chair cushions, as well as pet bedding and throw cushions. Anywhere that a flea larvae can hide should be sprayed with a light mist of the flea control product. Use the aerosol on furniture and around bedding. The Ready to Use product is for the carpets and rugs. A garden sprayer can make the application easier on the carpets. If you wish, pour the gallon of spray into a pump sprayer and mist the carpets. It is ready to use, so don't dilute it. For outdoors, use a Ready to Spray version that is equipped with a hose-end sprayer. Many outdoor insecticides will work, but the one that contains an IGR will work best. Indoors, apply a fine mist to all of the surfaces that are conducive to larval development, such as upholstery, carpeting and rugs. These products do not stain and are safe to contact after they dry. Insect Growth Regulators kill only the larvae, but the IGR will last for up to 7 months if the area remains dry. If "IGR" is not on the label, that product does not contain an Insect Growth Regulator and it will only kill adult insects, not their larvae. Avoid contact while the product is wet from the application, including the outdoor spray in the yard. Do not use these products on your animals. Consult your veterinarian for the safest products to use on your animals. Keep away from the sprayed areas until they have dried.